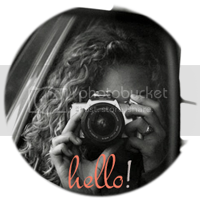 Finally, here is my overdue post about baby carriers and where to buy them! Searching for the perfect carrier for you and your little one can be an overwhelming task. There are so many choices of styles and brands to choose from. 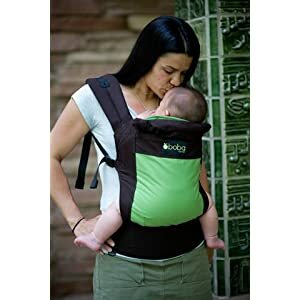 My best advice is to take your time researching the different carriers out there and to connect with other babywearing parents. Hope this list can help you in some way! Good luck in your search! Pouch - These are tubes of fabric that you fold in half and wear like a sash. Your baby fits into the pocket made by the fold. Pouches need to be correctly sized to work properly and come padded or unpadded. 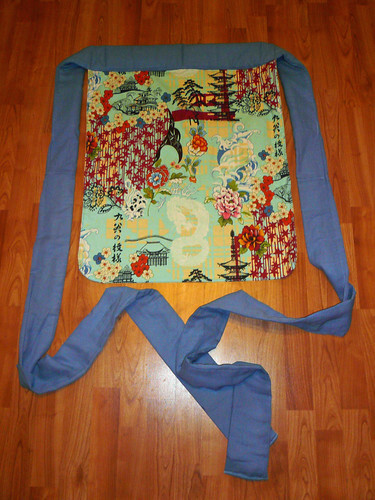 Best for - Can be used for several different carries for an infant and a hip carry for a toddler. Pouches are good to use for quick trips. Not recommend for - Long carries with a heavy baby. Ring Sling (RS) - A carrier that is similar to the pouch but with adjustable rings. Ring slings come padded or unpadded. Best for - newborn through toddler, and great for nursing. Not recommended for - Some ring slings are not comfortable to use with heavy toddlers. 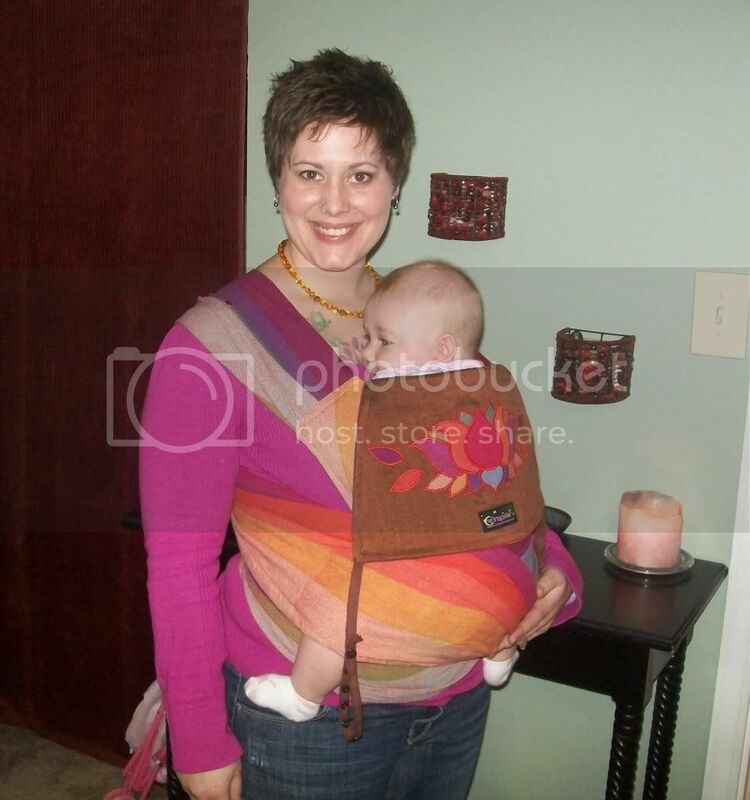 Wrap - A long piece of fabric that you wrap around you and your baby. Stretchy - Worn on the front only. Not safe to use for a back carry. Not recommend for - Heavier babies, back carries or hip carries. Best for - babies of any size. Not recommend for - They take a lot of practice and patience to learn how to use them. Mei Tai - A Large piece of fabric with long straps that you can tie on. Can be used on the front and back. Does not need to be sized since it ties on. XL straps are available on many carriers. Variations include contoured body, hoods, and headrests. Best for - babies to toddlers. Not recommend for - tiny newborns. Wrap conversions (WC) - MTs made out of woven wraps. 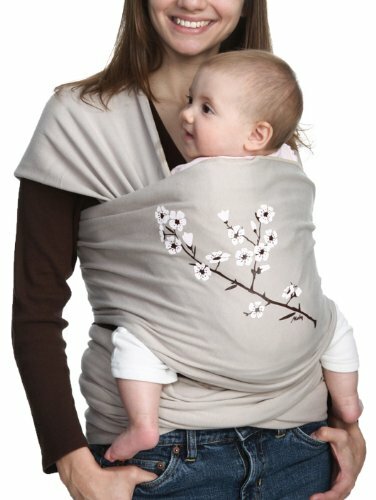 Podaegi (POD) - A carrier similar to a MT that has a blanket instead of bottom straps. Only the top straps are used to secure the carrier. Onbuhimo - Similar to a MT but without the waist straps . This carrier also uses rings on the waist to thread the shoulder straps through. Soft Structured Carrier (SSC) - A similar carrier to the MT but uses buckles instead of ties. These carriers are really comfortable to wear and can be used for both front and back carry. These carriers are perfect to use for a heavy toddler. Can be adjusted for different users and is also very Dad friendly! be difficult to use with a newborn. :: Ebay stick to known brands! :: Amazon stick to known brands! This is great, thank you! I had no idea there were so many different types of carriers. I have a couple pouch carriers and a baby bjorn...still have to get used to both! Your welcome! I know there are so many different carriers, its kinda overwhelming. I have the Moby wrap which Chloe is to big for now and I also have a Mei Tai. This is a great list of carriers! You summarized everything so well! I absolutely love my ring sling and my ergo! They have been life savers - especially when we are traveling! :) Great post! Thanks Elizabeth! We have a Babyhawk Mei Tai and a Moby wrap (which Chloe is way to big for now), I really want to get a ring sling and an Ergo now! Also I think a woven wrap would be so pretty and great to have, just seems a little intimidating to use!